AquaCacteen is an ultra-refined elixir from prickly pear (Opuntia ficus-indica) that blocks the release of stress markers from sensory nerve cells in the skin, calming and soothing irritated skin. 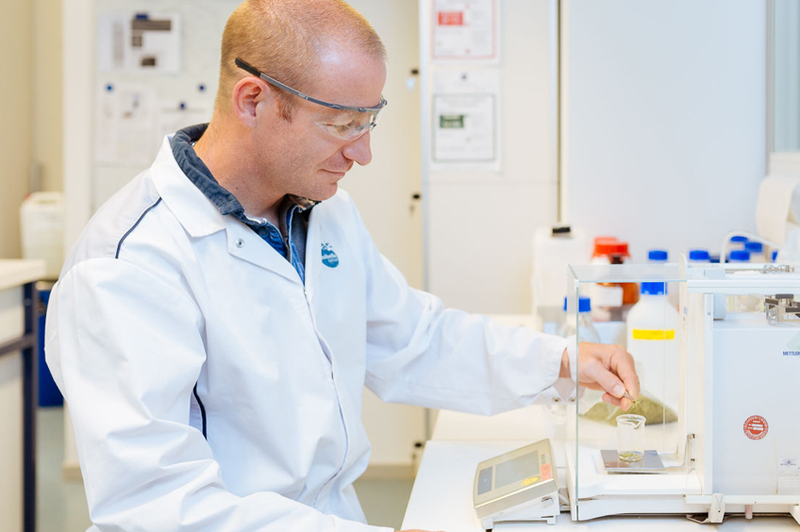 AquaCacteen features outstanding hydrating properties thanks to its high content of water-binding compounds. Clinical studies conducted on both men and women showed that AquaCacteen was exceptionally soothing and firming for the skin. Furthermore, it was found to be very hydrating, even in rinse-off products. Opuntia ficus-indica is a succulent cactus that is native to Mexico and is also known as prickly pear, nopal or Indian fig. 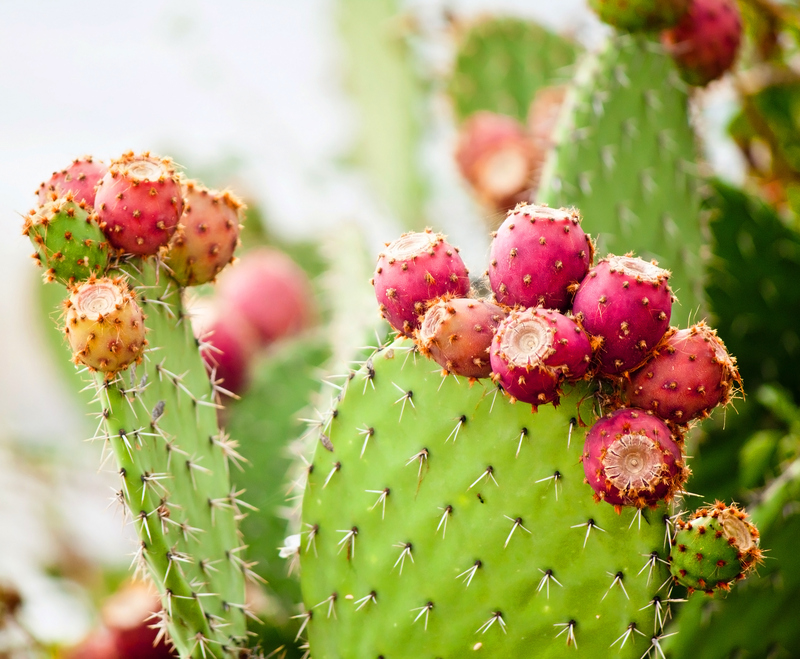 The use of Opuntia as a food and medicine dates back to the Aztecs of pre-Hispanic Mexico, who revered it as a sacred plant. Opuntia also contains piscidic acid, an excellent iron chelator that prevents the formation of ROS in skin tissues by complexing Fe2+. Moreover, it contains the vitamins A, B1, B2, B3, and C, the minerals potassium, calcium and magnesium. Do you have any question about AquaCacteen?